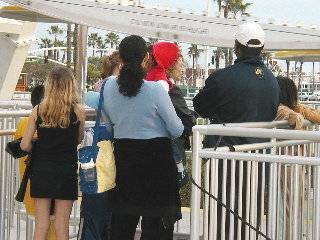 (February 13, 2005) -- For the first time in over two decades, the area that was home to LB's famed Pike amusement zone is again the site of (some) spinning lights and laughter from kids of all ages. Historic Carousels, Inc. -- an Oregon-based firm whose mission since 1984 has been the restoration and operation of classic carousels -- has begun operating a 1920's carousel alongside a large, modern gondola type Ferris wheel. 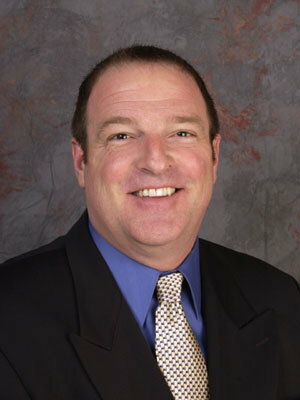 Bradford Perron, President & Founder of Historic Carousels, Inc., told LBReport.com that the carousel opened for the weekend of Feb 5...and the Ferris wheel debuted a few days earlier. The carousel was manufactured in 1920 by Spillman Engineering and travelled along the east coast for many years before ending up in a New Hampshire amusement park. Mr. Perron says he bought it in about 1984, restored it...and it's since spun riders in Independence, MO, Orange, CA, St. Louis, MO, Santa Barbara, CA and Seattle, WA before arriving in Long Beach. It's next to a large, gondola type (recently manufactured) Ferris wheel. 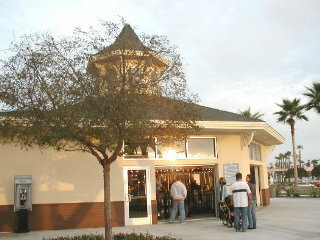 Both rides are in the southeast area of the "Pike @ Rainbow Harbor" entertainment and retail complex. While on the way home from a Sunday drive (with the wife and kids in tow), we noticed the Ferris wheel moving -- with people on board -- so we stopped by to see what was up. We found people waiting for both rides near dusk on a brisk 60 degree day. 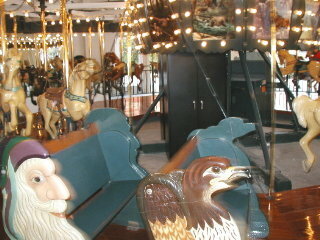 The carousel is in a tidy, ground level room, topped by a cupola, filled with calliope music (provided by a CD). In addition to charging steeds, the carousel has the usual amenities: comfy, colorful seats for couples to snuggle and lots of incandescent light bulbs. The Ferris wheel is nearby...and we estimate it's about 60 feet high. It's near the northwest corner of extended Pine Ave. at Shoreline Dr. Mr. Perron credits the developer and city officials with working to ensure both attractions are well showcased. 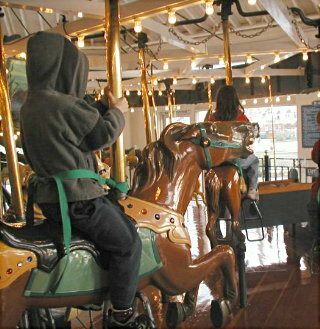 During the first two operating weekends for the (new) Pike's classic carousel, Mr. Perron said grownups indicated they looked forward to bringing their kids and grandkids. "One of the neat things about an antique carousel is that you can enjoy something that others experienced decades before. 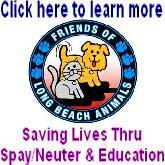 It's rare these days to have an activity that can be enjoyed by grandparents and grandchildren alike," he said. 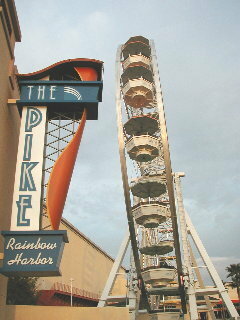 The Ferris wheel is a modern design...with suspended, lightly swaying gondolas which can accommodate several people. 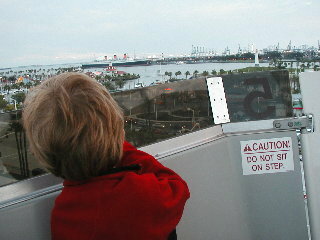 One of our sons enjoyed his first Ferris wheel ride with Daddy, looking out over Shoreline Village and the Queen Mary. Mr. Perron says he'll be adding other classic elements including popcorn and cotton candy along with contemporary items including souvenir T-shirts, mugs and the like. And he's also planning to offer services for birthday parties.